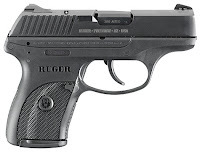 Ruger has released several new firearms to the market over the past year or so and now we are beginning to see variations on those products. I'm pretty excited about a few of them! **UPDATE** Here is a link to their 2013 Product Catalog. I'm very excited by this offering in particular. 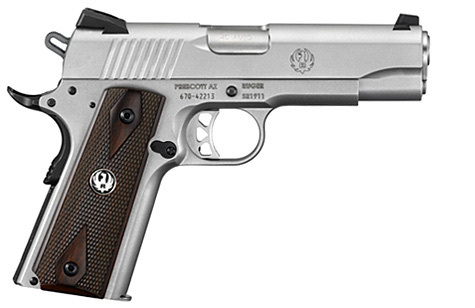 Stainless/Laminate construction with safari-type sights. These look like a blast! 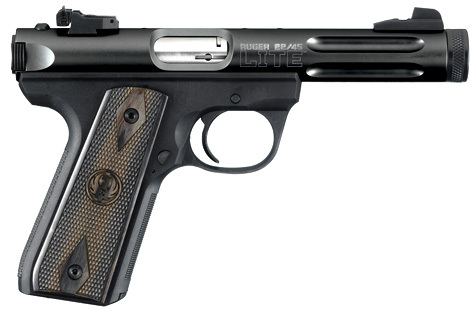 It's essentially the Ruger LC9 chambered in 380 ACP. 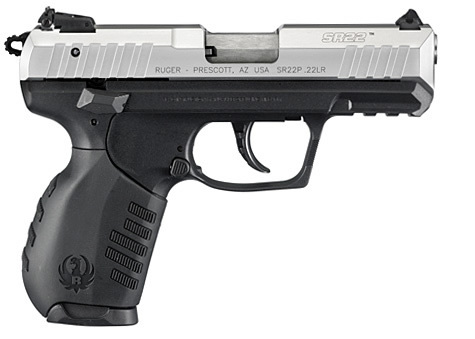 Finally the very popular SR line of pistols have a 45 ACP brother. 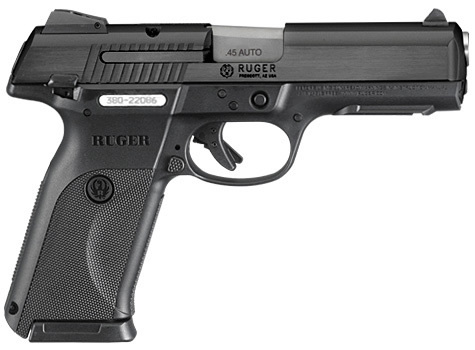 Without a doubt this pistol will be in high demand by several current SR 9/40 owners. 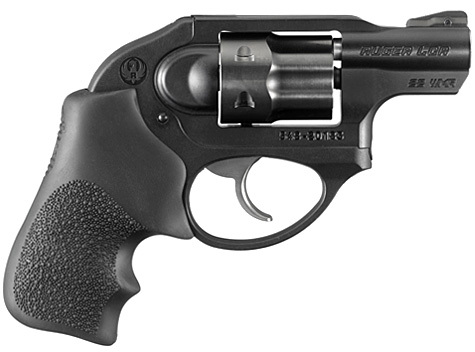 With so many new models it looks like last year won't be the only banner year Ruger will have. 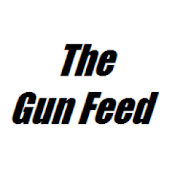 There may be more released as the build up to SHOT Show continues or even at the show itself. 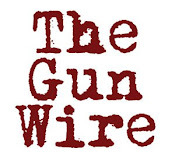 This is going to get good folks.